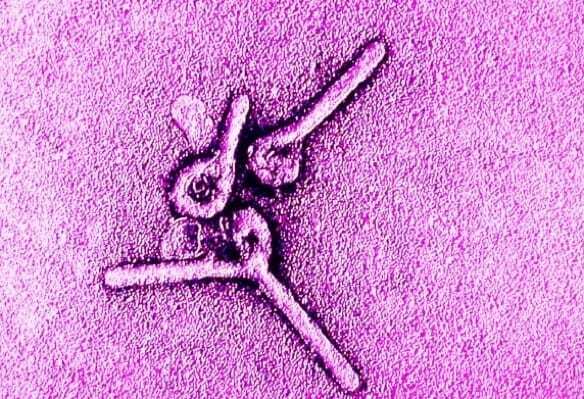 The family of viruses housing Ebola and Marburg is ancient, and the two viruses last shared a common ancestor millions of years ago, scientists say. The new research shows that filoviruses — a family to which Ebola and its similarly lethal relative, Marburg, belong — are at least 16-23 million years old. The research was recently published in the journal PeerJ. It adds to scientists’ developing knowledge about known filoviruses, which experts once believed came into being some 10,000 years ago, coinciding with the rise of agriculture. The new study pushes back the family’s age to the time when great apes arose. Source: University at Buffalo, adapted.